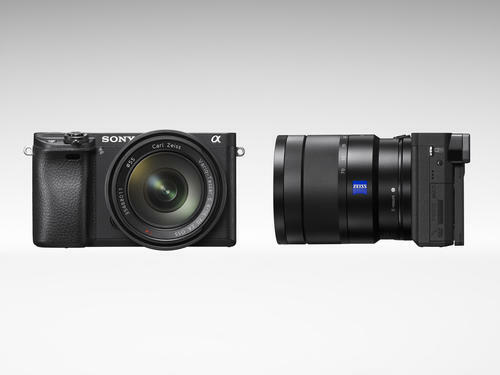 This morning at a press conference in New York City, Sony has introduced the versatile new α6300 mirrorless camera and their flagship G Master™ brand of interchangeable lenses. 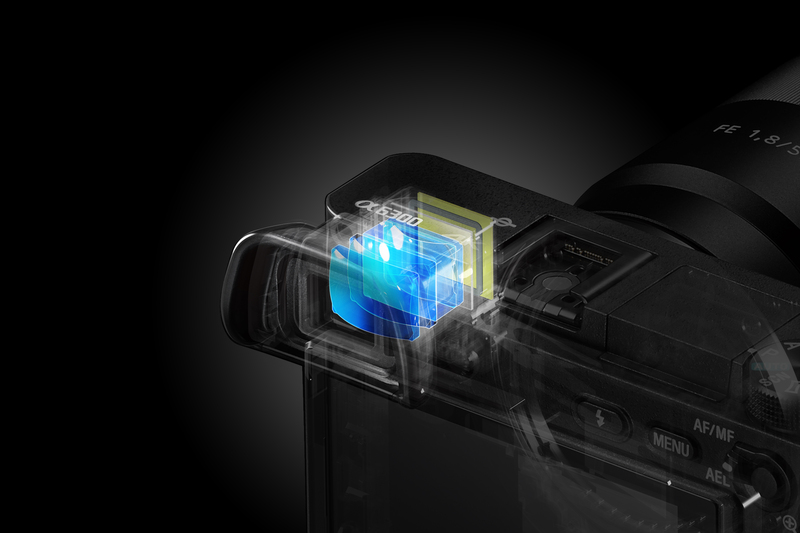 The impressive new camera also has the ability to support full live-view continuous framing on the Tru-finder or LCD screen at up to 8 frames per second, ultimately producing a real-time shooting experience that combines all the benefits of an electronic viewfinder with the immediacy of a through-the-lens optical viewfinder. 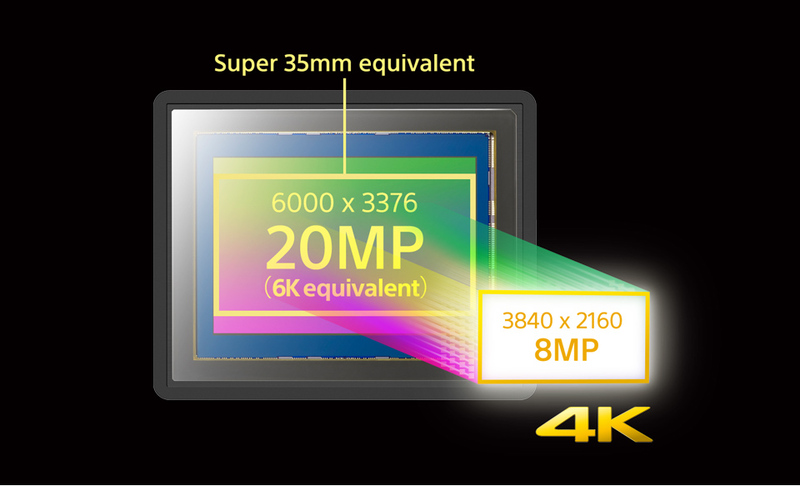 Other notable features include a newly developed 24.2 MP APS-C sized Exmor CMOS sensor and the ability to shoot and record high resolution 4K video with full pixel readout and no pixel binning in the popular Super 35mm format. The α6300 interchangeable lens camera will be available in March for about $1,000 for the body or for about $1,150 paired with a 16-50mm F3.5 – F5.6 kit lens. Prices for the Canadian market will be about $1,350 CA for the body and about $1,500 CA for the camera kit. 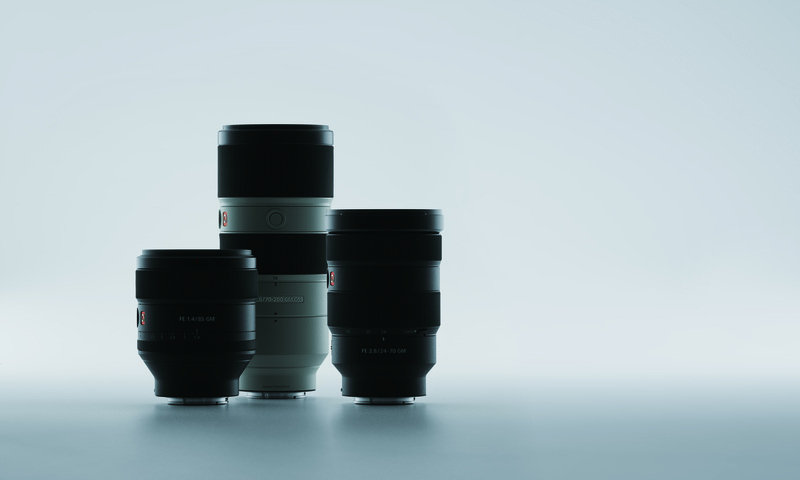 Sony’s new brand of E-mount interchangeable lenses features three different models including a 24-70mm constant F2.8 standard zoom, an 85mm F1.4 prime and a 70-200mm constant F2.8 telephoto zoom. 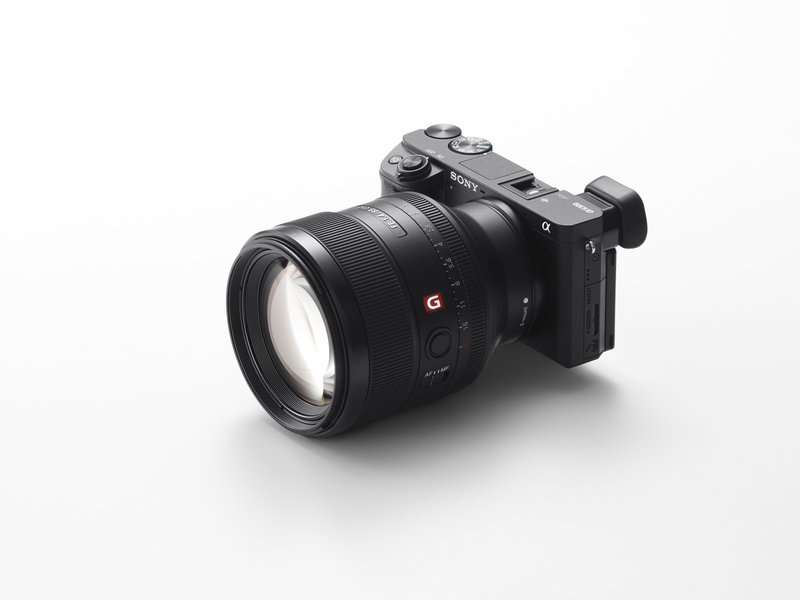 Representing the ultimate blend of high resolution and beautiful bokeh, the new lenses feature Sony’s innovative optical element technology, design and calibration, allowing them to produce still image and video content with a level of detail and expression that has never before been possible. The new FE 24-70mm F2.8 GM (model SEL2470GM) is the ultimate choice for those seeking the highest possible optical performance for portrait, travel and event photography or even simple everyday shooting. 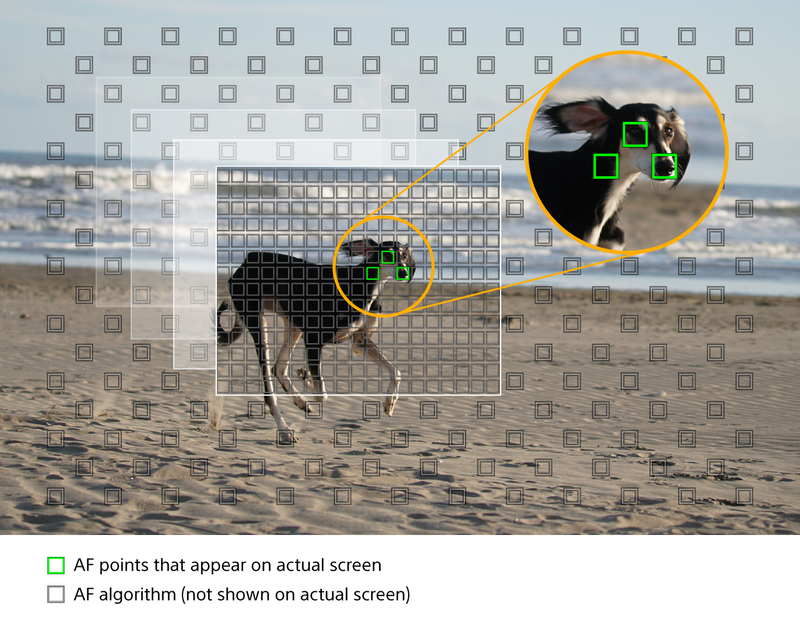 Designed as the ultimate portrait lens, the new FE 85mm F1.4 GM telephoto prime lens (model SEL85F14GM) strikes a perfect balance between resolution and bokeh in a compact package. 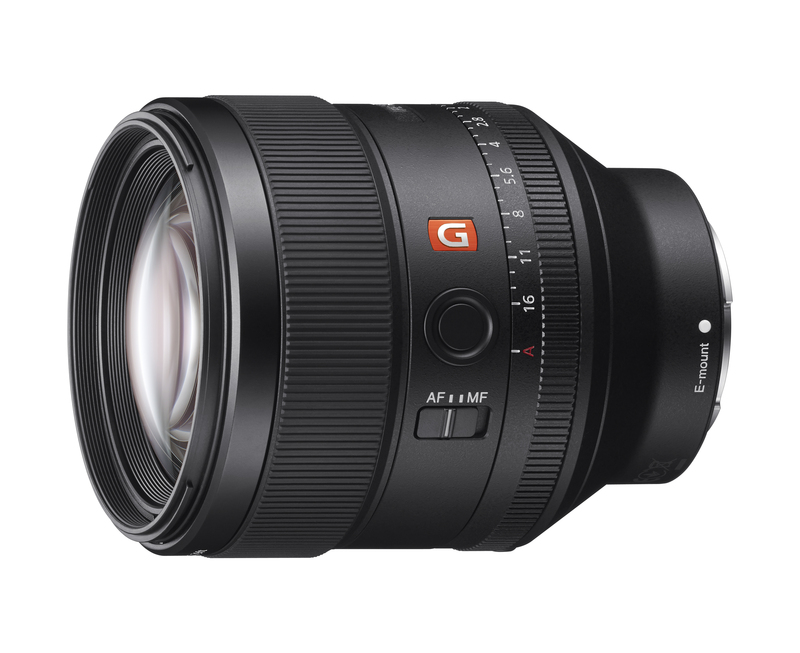 The new FE 24-70mm F2.8 GM Standard Zoom will be available in March for about $2,200 in the US and $2,900 CA. 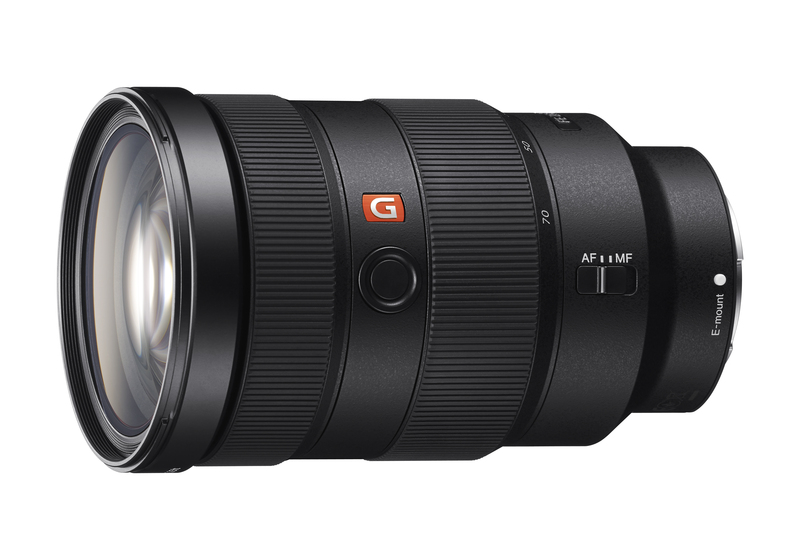 The new 85mm F1.4 GM Telephoto prime lens will also be available in March for about $1,800 in the US and $2,400 CA. 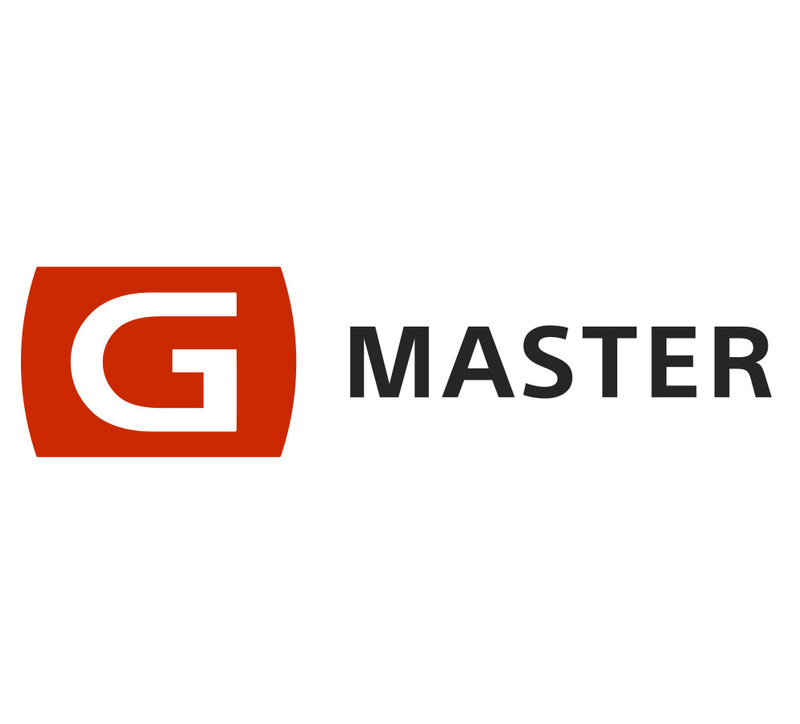 Pricing is not yet available for the new 70-200mm F2.8 GM Telephoto Zoom Lens. It will be available this May, along with new 1.4x and 2.0x teleconverters that will be sold separately.